New Year’s Resolutions! You hear it on TV and on the radio. What is yours? Is it to lose weight? Read more? Eat healthier? Exercise regularly? Well mine is to keep my office organized. It is so easy to come home from a meeting and drop everything on my desk or in a pile and leave it. For my personal decluttering I have been using a website. It is known as the Fly Lady. She sends out an email everyday with tips for you to keep your house decluttered. Her motto is that you can do anything for 15 minutes. Yes! I can do anything for 15 minutes! Fly Lady sets up zones in the house. For example the zone for this week is the entry, and dining room. I have decided to zone my office and work space. It is the same idea only I tweaked it to fit my red zone. Zone 1 is the desk top! If I can keep it organized and decluttered, then I can work more efficiently and I will be more productive. Zone 2 is a side table that I seem to use to dump all of my materials when I return from a meeting or training. Zone 3 is the book shelves where I keep books and files. And Zone 4 is now the rest of the room that seems to accumulate things that go in other parts of the house. Last but not least is my computer desktop, it will be Zone 5. So now Monday through Friday has a zone. Stephanie Bengtson is an area specialist for the eMINTS National Center. Are you looking for a great way to donate to charity this holiday season? 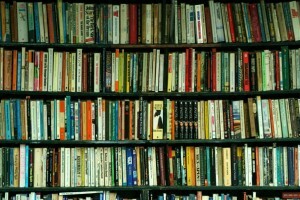 You can help get books donated to children in need. The Literacy Site makes it easy to give the gift of reading this holiday season. You can click on the “Click here to give” button and 100% of sponsor money goes to supplying books to children in need. School districts are cutting back on server space and software purchasing. 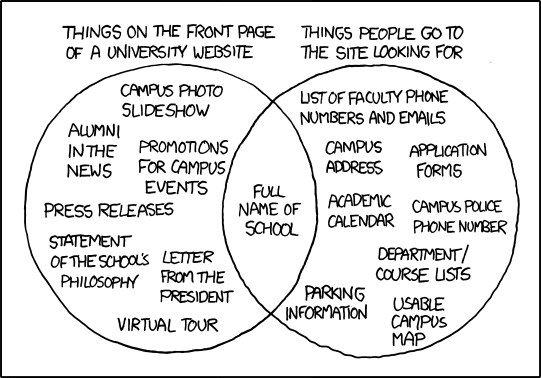 This makes it hard to create and maintain usable classroom websites. Luckily, the Web is loaded with plenty of free alternatives. You say your school is unable to purchase Dreamweaver? Try Nvu. For those who like to have more control than templates offer and no funds to purchase expensive software, NVU is a good alternative to the popular Dreamweaver. Server space for websites is being drastically cut? If you’re okay with templates, Google Sites and Weebly both offer some great hosting options. With the right know-how, one does not have to be limited to templates, but both services offer a nice variety of templates with many features that will improve the interactivity of your site. Google’s sites offer seamless integration of the many Google tools also available for free. Weebly is a slick online web editor and host that also offers many interactive components to take your site to the next level. Sometimes districts offer a small amount of space for a “templated” web page, but there are limits to resources. Simply tap into the many web-based tools that are free to users with an email address in order to enhance your students’ experience. For lists of resources, teachers can utilize any number of social bookmarking sites. There’s Delicious which uses tags and clouds to create user-friendly interfaces and organizational systems. Diigo has many great collaborative possibilities. EverNote even takes the collaboration a step further and offers a desktop version for easy syncing. All of these tools can be used to provide students their own Internet-based libraries specific for their needs. Communication is an important component of any teacher’s responsibilities. What better online tool for communication is there than the blog? Google has Blogger. WordPress is another great blogging tool and is utilized over at Edublogs. Blogs are free to set up and provide many opportunities for interaction with your students, parents, and colleagues. This is just the tip of the ice berg when it comes to free tools that can provide an alternative to the traditional classroom website. Almost any online tool has a practical classroom application. What are some of the tools you use for your classroom website? Zac Early is an instructional specialist with the eMINTS National Center. You can read some of his other posts over at Suppl_eMINTS. 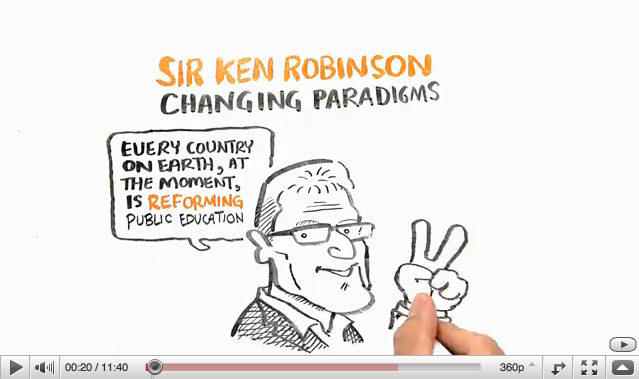 Aside from your political leanings, Sir Ken Robinson has some excellent points. Robinson points out that education is undergoing a massive reform effort. The reform is geared to prepare our students for the economy of the 21st century while maintaining cultural identities in a time of globalization. However, we’re using an approach to learning and instruction that originated in the 18th and 19th centuries. What we need is a system that encourages collaboration and creativity, not traditional academic abilities. This is Robinson’s contention and it matches what we are doing with the eMINTS Instructional model. Robinson’s assertions support the information and training I am brining to my teachers. And how do we do this at eMINTS? We provide training and support in community-building, cooperative learning, critical thinking, creativity, inquiry, and collaboration all through the use of technology. You can’t get anymore 21st century than that. Zac Early is an instructional specialist with the eMINTS National Center. He occasionally blogs at Suppl_eMINTS when not managing Networked Teaching & Learning. We often hear adults sharing how education should or shouldn”t be changed. We hear politicians and Please be aware location, income, smoking status, family size and age all casino online affect the cost of your health cheap health insurance premium. business people discussing the focus of education. View and enjoy these videos by students who are rethinking their education. Carmen Marty is an instructional specialist for the eMINTS National Center.